The first trailer for Red Dead Redemption 2 has been released. Watch it below! The game follows up 2010’s Red Dead Redemption (which was released on PlayStation 3 and Xbox 360). 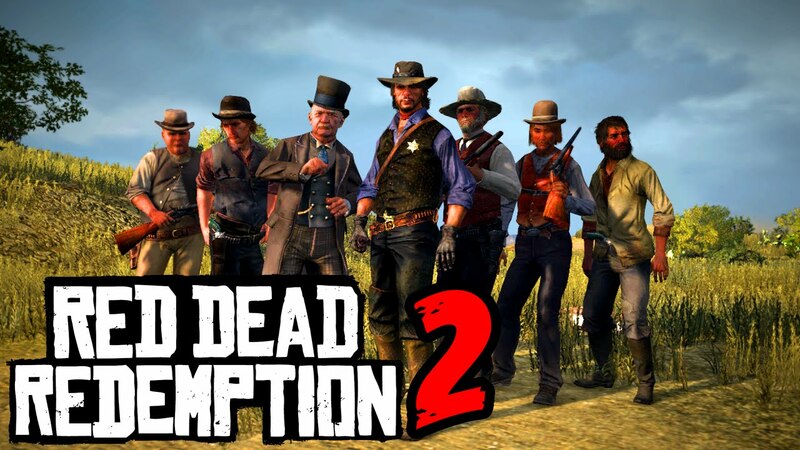 In Red Dead Redemption you took control of former outlaw John Marston, whose wife and son are taken hostage by the government in ransom for his vigilante services. Red Dead Redemption 2 has a release date of ‘Fall 2017’. The new game will be released on the PlayStation 4 and Xbox One systems.